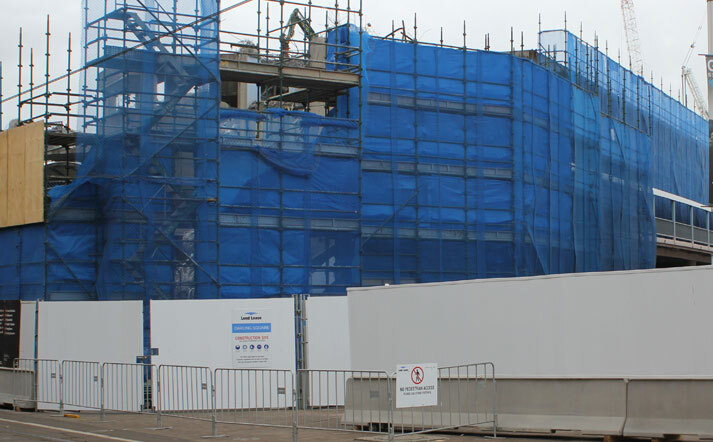 Premium quality shade cloth is used to create a wind barrier, and control dust and debris on site. 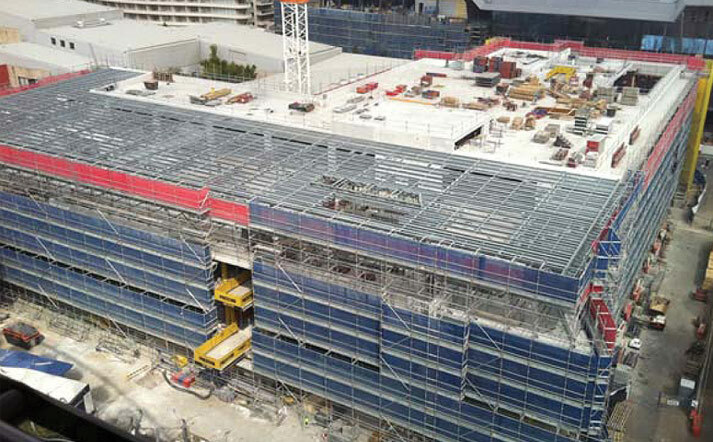 Site mesh blocks 70% of UV radiation, plus it increases pedestrian and worker safety by helping to prevent dropped tools from falling. 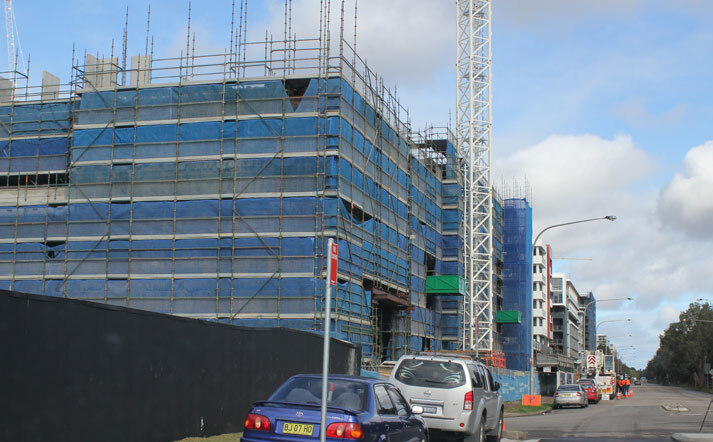 Scaffold netting is a rigid shadecloth product created by combining heavy duty shade cloth with wire mesh to create a vertical protection barrier. 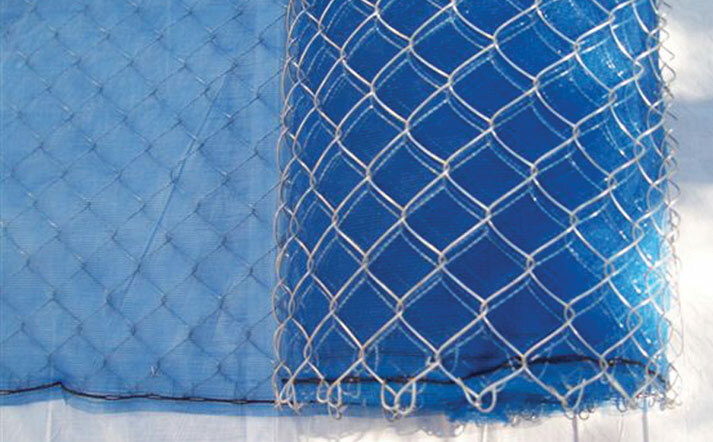 Fortress Fencing’s premium quality shade cloth fabric is applied to strong yet lightweight chain link fencing, and supplied in a convenient 50 metre roll. It is quick and easy to fix to scaffolding and measures 1.8m wide to cover large swathes of scaffolding in one hit. 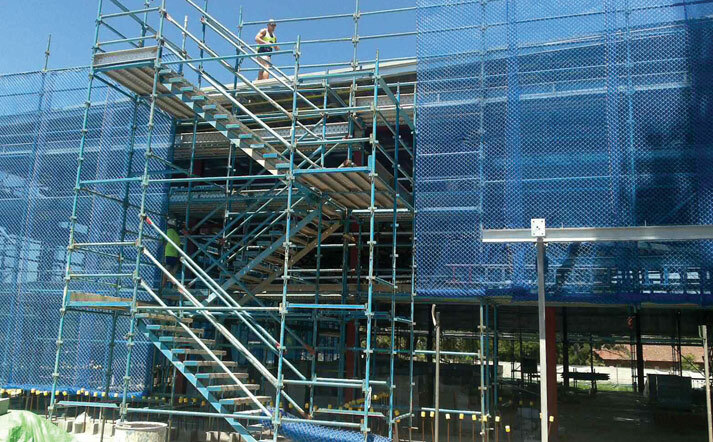 Scaffold netting also provides a visual barrier for added privacy and security. 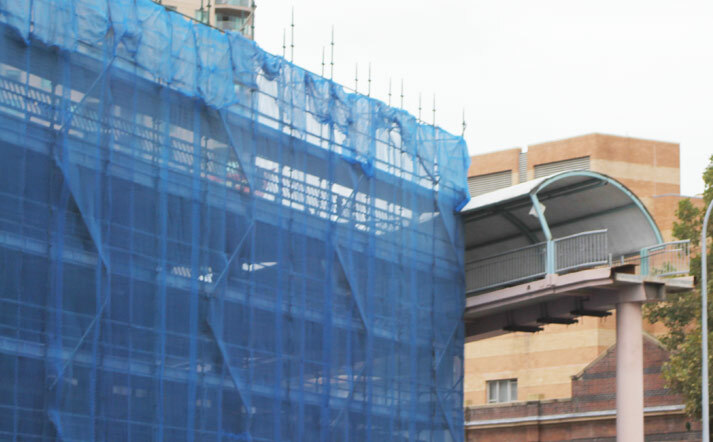 Scaffold netting, also known as debris netting, guardrail netting, floor-to-ceiling debris netting or construction netting is an effective way to enclose your site. 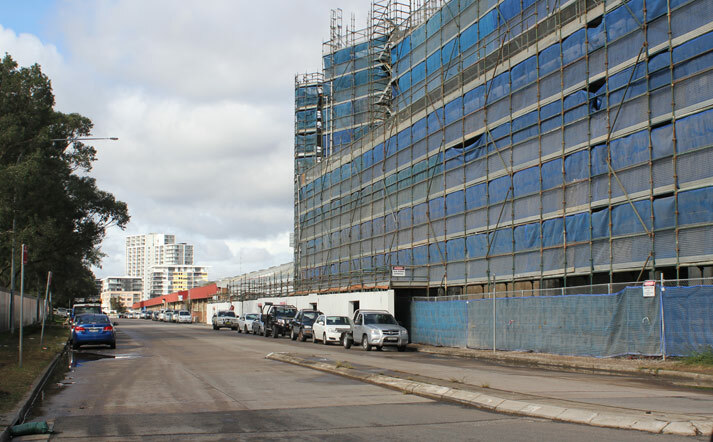 Used to create a wind barrier and control dust and debris on construction projects, it reduces environmental impact on surrounding areas by containing rubbish within the confines of the site. 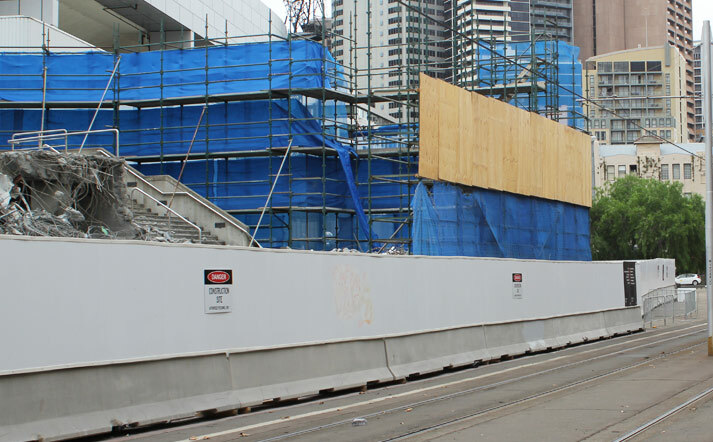 Additionally, construction site mesh can increase pedestrian and worker safety by protecting tools and equipment from falling. 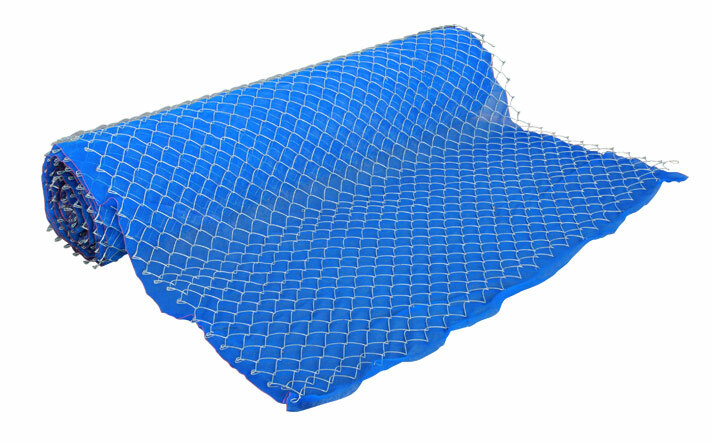 This high density knitted polyethylene mesh netting has a basic stitched edge to help prevent fraying and tearing. It allows air to pass through and will not act as a sail. Fortress Fencing’s site mesh blocks up to 70% of ultraviolet rays, giving both shade and great UV protection to workers. It is available in blue, orange or green to suit your specific requirements. Call the friendly team at Fortress Fencing for a free quote on 1800 809 809.